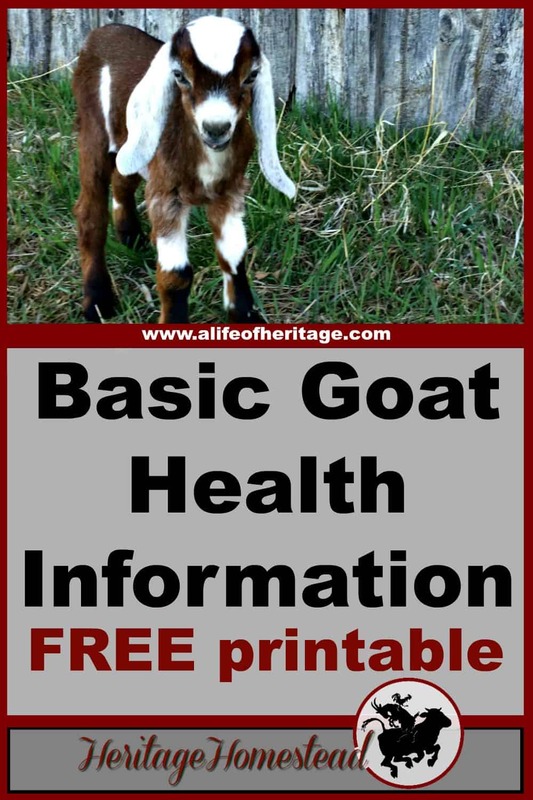 FREE Basic Goat Health Information, Upkeep and Health Tracker Printable. Keep track of your goat’s information on a regular basis. 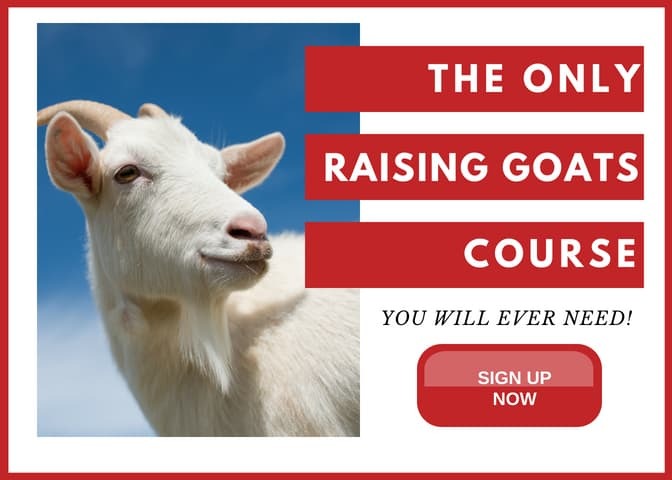 This is one post of many from our Raising Goats resources. I’ve got more than one! I’ve got more than one! I sang that too loudly, did you?? Goats are splendidly fun! And when confined and in our care, we need to know what’s normal and when things are out of whack with our beloved friends. When you’ve spent any amount of time with your goats, you will know their character and how they normally act. And when things are amiss, you will see it and be able to react quickly. So pay attention to your animals and their surroundings. Did you know there are over 50 FREE resources in our resource library? Check them out! Let’s start out with a few basics. DOES: 11-12 years on average, death is usually kidding related. Does who retire from breeding, around the age of ten, live longer (16-18 years). BUCKS: 8-10 years, the stresses of going into rut each year cause their lifespan to be shorter. WETHERS: 11-16 years on average. This information will help you to know if your goat is healthy or having issues that should be looked at more closely. Keeping track of your goats’ information on a regular basis will give you an idea of what is normal for your goat and will give you a starting point when things aren’t right.